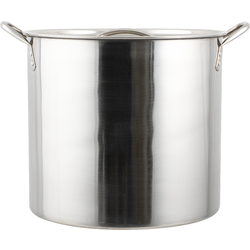 Basic beer brewing kit includes all the equipment you need to brew a 5-gallon batch, except for the pot and the bottles. 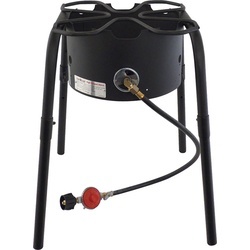 Includes 2 plastic buckets, wing capper, siphon and bottle filling equipment, and more. 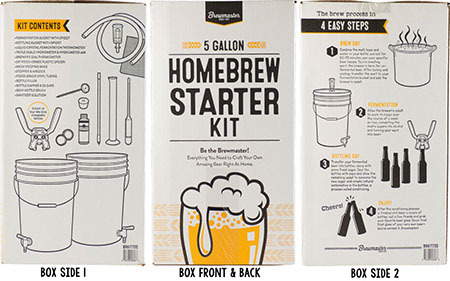 Add your own beer recipe for a complete kit.